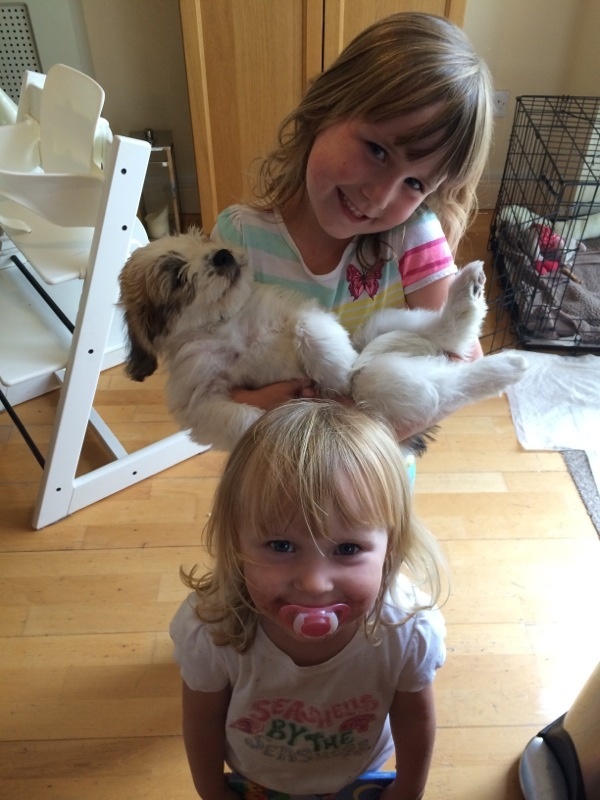 So, Poppy the Puppy has made herself at home. Completely. I don’t normally post family stuff here – but I couldn’t resist this. It reminds you that no matter how busy your day, there’s people (and animals) at home – just having a good time and chilling out.